Level acre in the Enchantment Ridge neighborhood with water hookup. 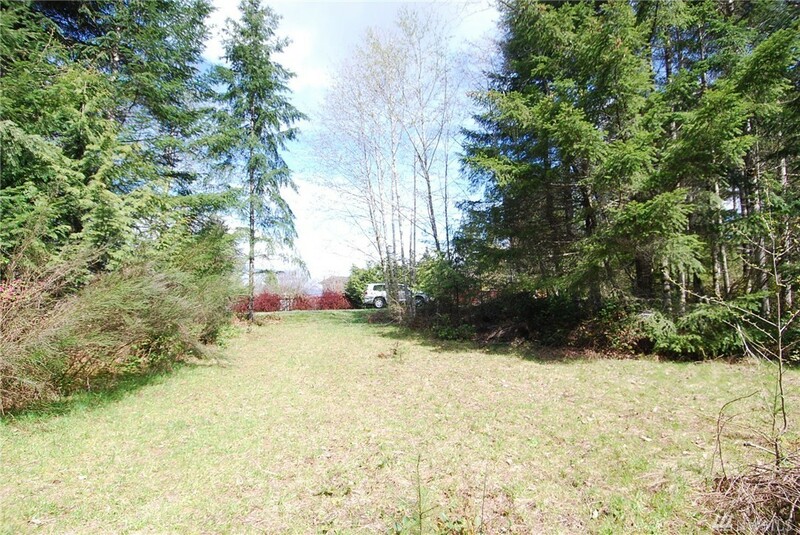 Mostly level property with a partial clearing. Will require a septic system. A pump house is located on this property for a water system that services this lot and several others in the area. The community well is located off site-and there is no well radius to be concerned with. Power to the line, gravel road and about 12 minutes to Shelton or Hood Canal.